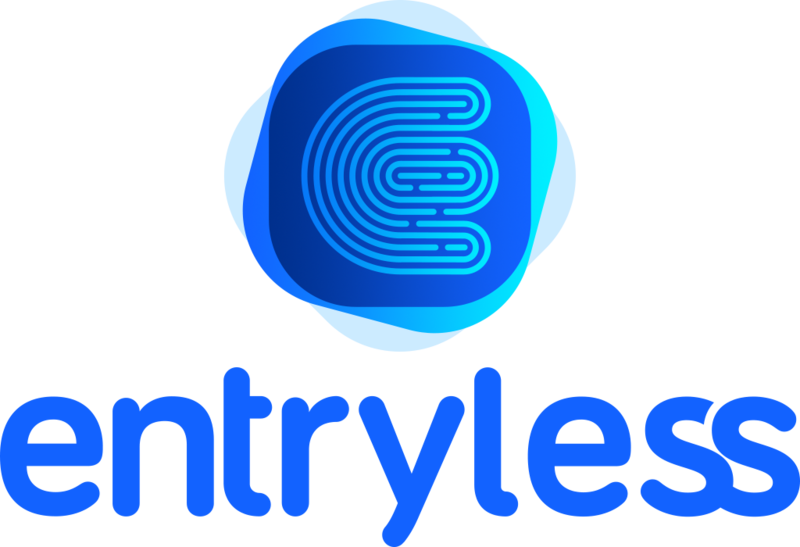 Entryless gives you the ability to automate and import bills into your cloud-based accounting system. Upload your bills to Entryless and sync them with your accounting system to make accounts payable entry a snap. Use the web interface or your mobile devices to upload bills and keep your cloud accounting system up to date more easily than ever. Time spent on managing your bills is time that you don’t get to spend doing the things you love in your business. Entryless was designed to help get your bills into your accounting system faster. The less time you spend entering bills, the more time you can spend growing your business, and Entryless helps you get that time.